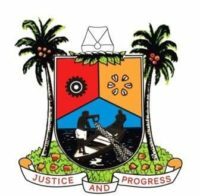 The Unveiling of the New Face of Lagos in the Cyberspace on Friday, 2nd November, 2018. 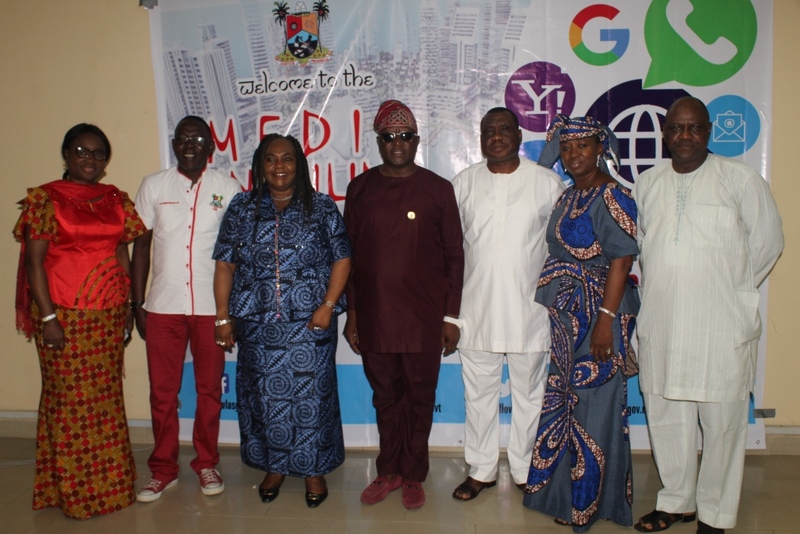 Lagos State Government today unveiled the ‘New Face of Lagos in the cyberspace’ as part of efforts to deepen information dissemination through a friendly and interactive social media platform. 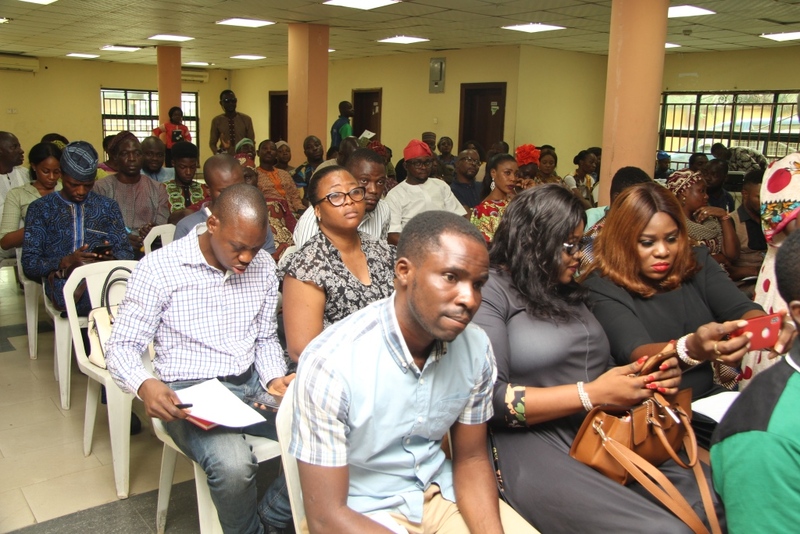 According to her, “It behoves on every institution, desirous of reaching its publics in the shortest possible time to court and optimise the inherent opportunities in the cyberspace by periodically improving its social media presence and outlets”.